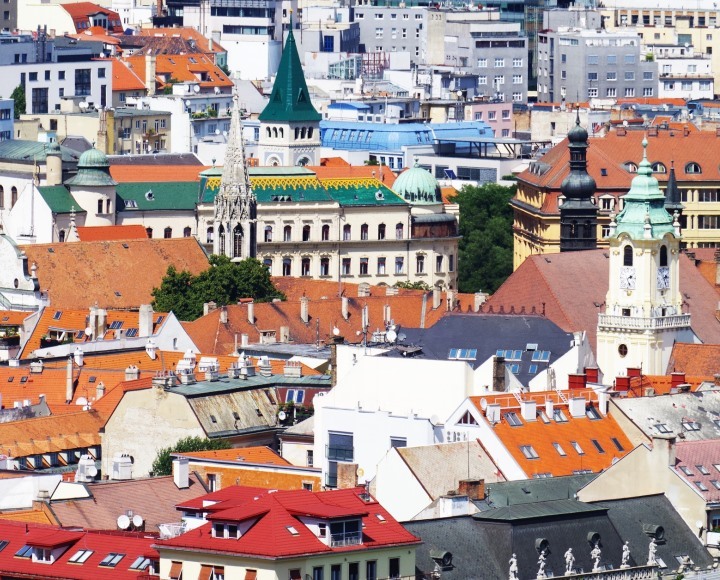 In connection with the amendment to the VAT Act, the Financial Directorate of the Slovak Republic issued a new methodological guidance on the value added tax guarantee mechanism, effective from 1 January 2018. One of the main criteria for the application of this mechanism is deleted from the VAT Act. What is the mechanism of application of the value added tax guarantee? The value added tax guarantee mechanism introduced in Slovakia means that the customer is liable for their supplier’s tax if the supplier has not paid the tax on the invoice and the customer knew at the time of origination of the tax liability that the tax, in whole or in part, would not be paid. In this case, the tax administrator is entitled to claim the VAT from such customer. The customer has paid the VAT to their supplier based on the invoice and then they “claimed” it from the state through a VAT tax return. If the tax administrator subsequently forfeited the VAT claimed by the customer using this mechanism, the result was a loss for the customer. the taxpayer (customer) knew or should have known or could reasonably have known at the time of origination of the tax liability that the tax, in whole or in part, would not be paid. When both the conditions are met at the same time, the customer becomes legally liable for the tax not paid by the supplier. at the moment of origination of the tax liability, a statutory body of the supplier or a member of the statutory body of the supplier or a shareholder of the supplier, i.e. of the tax payer who supplies the goods or the service, was the statutory body of the customer or a member of the statutory body of the customer or the customer’s shareholder. If any of the listed conditions is met and at the same time the tax has not been paid to the tax administrator, the customer becomes liable for the tax unpaid by the supplier.